The construction industry in North London has seen its biggest rise in orders in the last 12 months. This is a promising sign for the region’s economy. And it is also fantastic news for people looking for work in this sector. But in order for you to gain employment in this industry, you are required to have a CSCS card. In this post, we’ll aim to explain more about the CSCS card and how to go about getting one. And we’ll also share how we at The Learning Station can help you get your CSCS card so you can work in this highly promising sector as soon as possible. CSCS stands for Construction Skills Certificate Scheme. It is the most widely-recognised qualification in the UK construction industry. The scheme aims to help workers in the construction industry gain a fundamental understanding of the health, safety and environmental aspects of working on a construction site. Those who have successfully completed this qualification will receive a CSCS card and their details will be added onto a database. Most employers within the construction industry require their workers to hold a valid CSCS card before they can begin working on a construction site. Even if they are carrying out non-construction related work such as removal and cleaning. Why Do Employers Require Workers to Have a CSCS Card? Prior to the introduction of the scheme back in 1995, there were a significant number of reported accidents that occurred on a construction site. And that is because there was a lack of health and safety awareness. You have to remember that a construction site is one of the most hazardous places to work. And without the correct health and safety training, accidents are bound to happen. 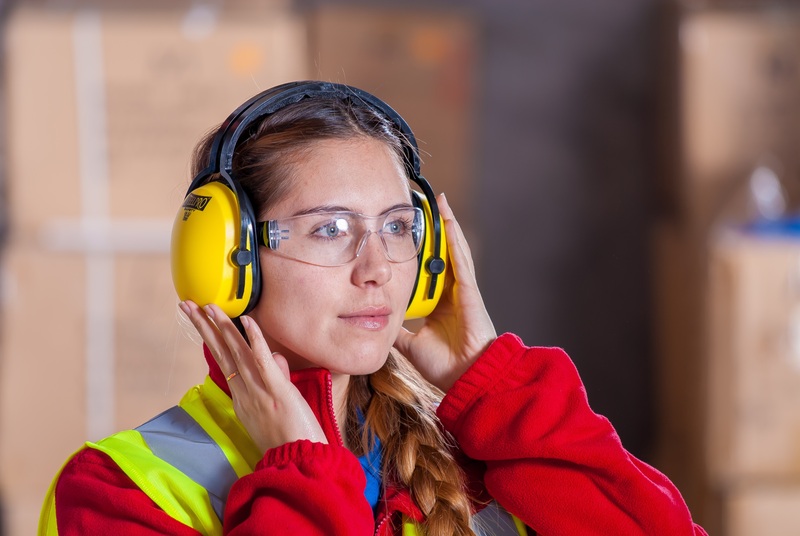 Employers do take the responsibility of their workers’ health and safety very seriously. So to ensure their staff possess the necessary skills and qualifications that meet the health and safety requirements, a CSCS card must be obtained. How Has The CSCS Card Benefitted the Construction Industry? The number of reported incidents have reduced since the scheme’s introduction in 1995. Today, the UK’s construction industry has the lowest rate of injury across Europe. Plus, the UK’s construction workforce now has better public vote in confidence. Thanks to their high quality workmanship and excellent attention to health and safety standards. Complete a Level 1 qualification in Health and Safety in a Construction Environment*. Pass the CITB Health, Safety and Environment Awareness test — an online multiple choice test. Pay £30 to CSCS with your application. On following the above steps, you will receive your CSCS card through the post. *As of July 2014, you must hold a Level 1 qualification in a Health and Safety in a Construction Environment before attempting to complete CITB Health, Safety and Environmental Awareness test. Here, at The Learning Station, we have years of experience of helping individuals obtain their CSCS card. Based in Haringey, we can help you gain both the City and Guilds Level 1 Award in Health and Safety in a Construction Environment and CITB Health, Safety and Environmental Awareness Test. As a registered assessment centre for CSCS, we run one day training courses for the City and Guilds Level 1 Award in Health and Safety in a Construction Environment with the assessment taking place on the same day. Most of our of students pass first time and then go on to complete the CITB Health, Safety and Environmental Awareness Test. A one day course including training and assessment for Level 1 Award in Health and Safety in a Construction Environment. Training and assessment take place at Haringey. Training and assessment for both Level 1 Award in Health and Safety in a Construction Environment and CITB Health, Safety and Environmental Awareness Test. Both training and assessment take place at Haringey. Most students who complete this course usually get their CSCS card in between 7 to 10 days. To book yourself on to one of our courses, you can either register online or you can give us a call on 0845 026 8402. If you have any queries, you can send us an email on courses@thelearningstation.co.uk.